Finally!! 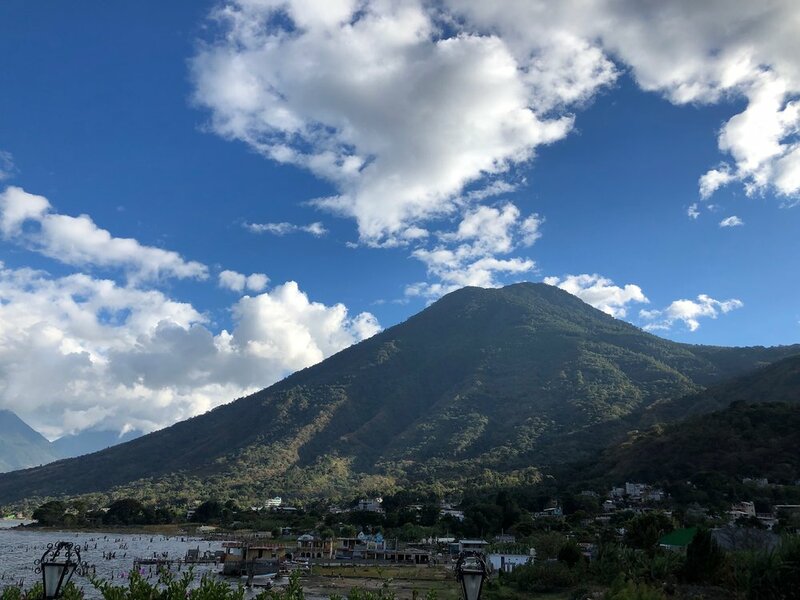 On January 9th 2019, we departed the cold Canadian winter and traveled to Guatemala for EBB & FLOW’s first ever sourcing trip abroad. 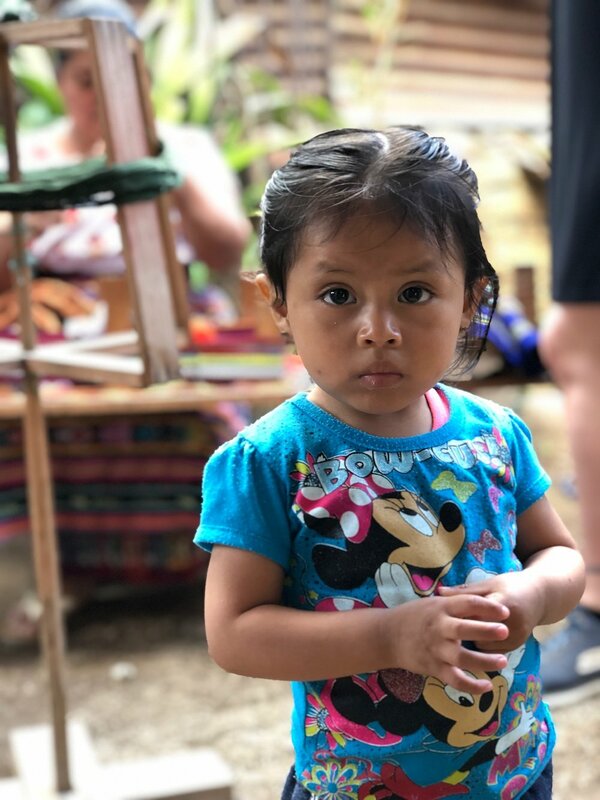 It had been 16 years since I was last in Guatemala and while I remember falling in love it with then, I was beyond excited to see it again with fresh eyes. The mission was simple: scour the artisan markets of the highlands to find the fabrics that I had been inspiration boarding, searching for and dreaming of, for years. But what started out as a sourcing trip, quickly evolved into a life changing cultural experience that I’ll carry with me always. 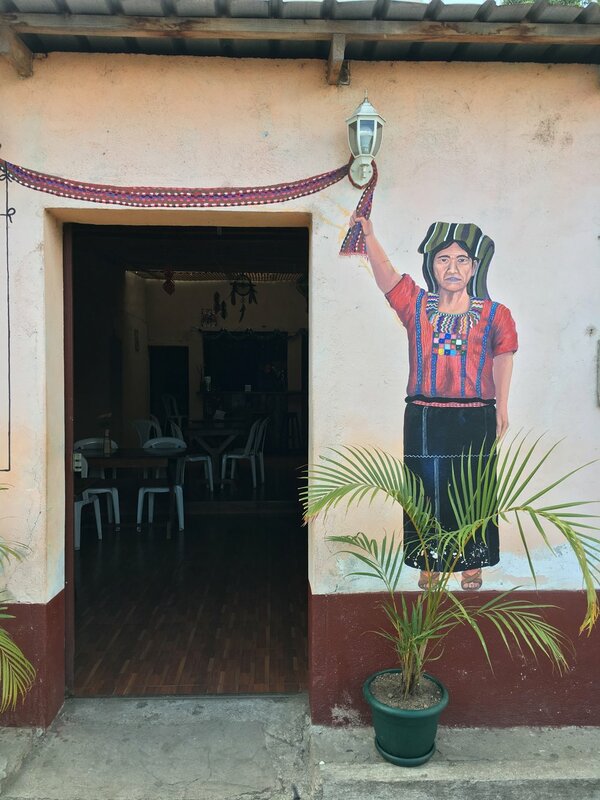 Anyone visiting the Guatemalan highlands can delight in seeing the beautiful traje indigena (traditional Maya clothing). Some basic elements of the traditional dress are the huipil (blouse), corte/refago (skirt), and paz (belt). 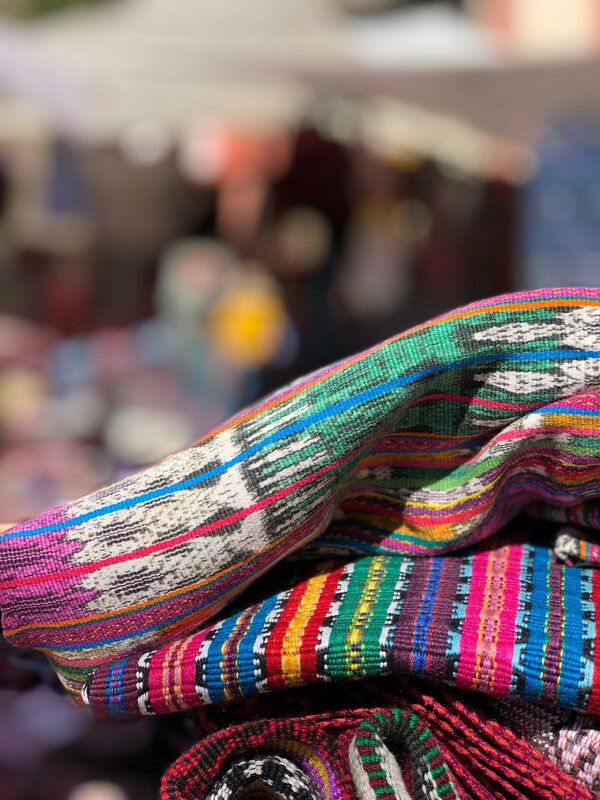 The styles, patterns and colours used to make these garments are unique to each village and the Maya women of the highlands proudly wear huipilies and cortes everyday. 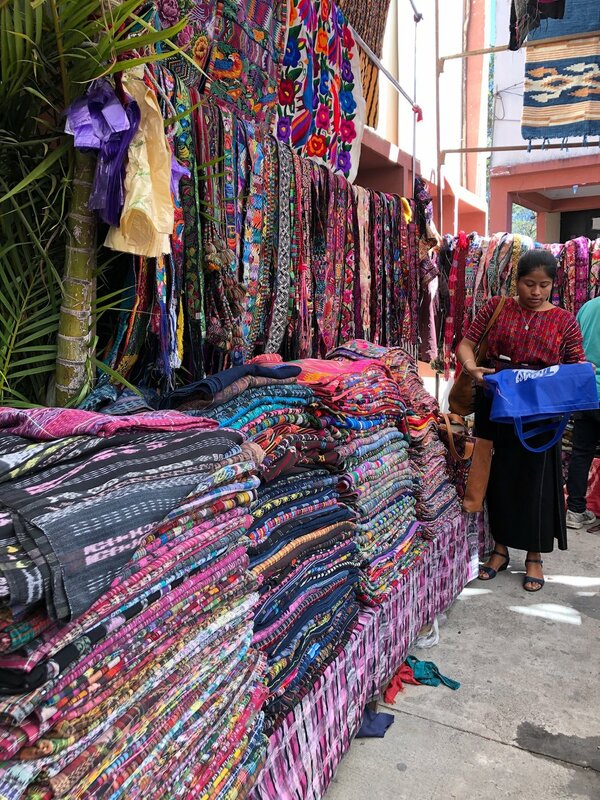 We spent days and days visiting artisan markets and women’s weaving cooperatives all over the Lake Atitlan and found an absolute treasure trove of jaw dropping textiles. Every shop and market was absolutely bursting with some of the most gorgeous fabrics I have ever seen - but the real highlight of the trip was getting the chance to spend some time learning about the centuries old techniques still used by Maya weavers to create their incredible fabrics (more from that experience in part 2). 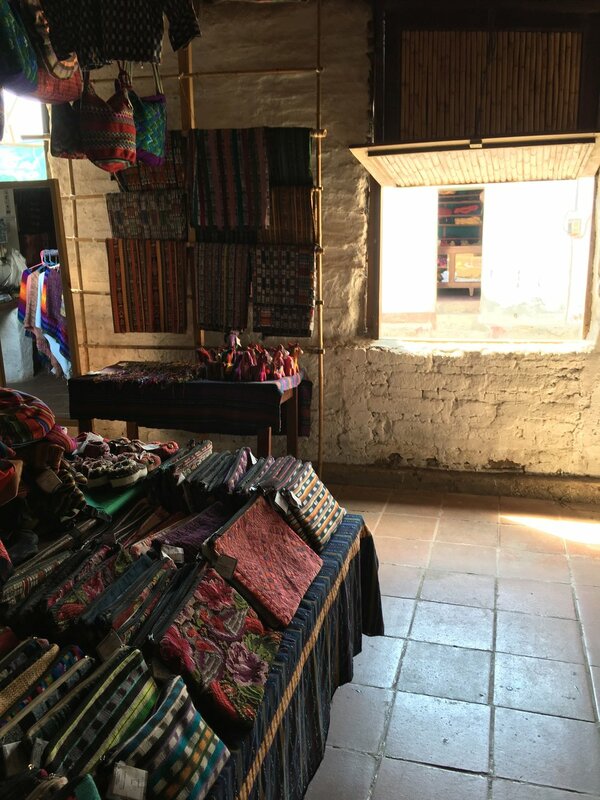 By the end of the week in Guatemala we had amassed nearly 100 lbs of fabric, mostly vintage cortes, and they have been used to create a collection made up entirely of OOAK pieces ~ each one telling a story, rich in history and traditions. 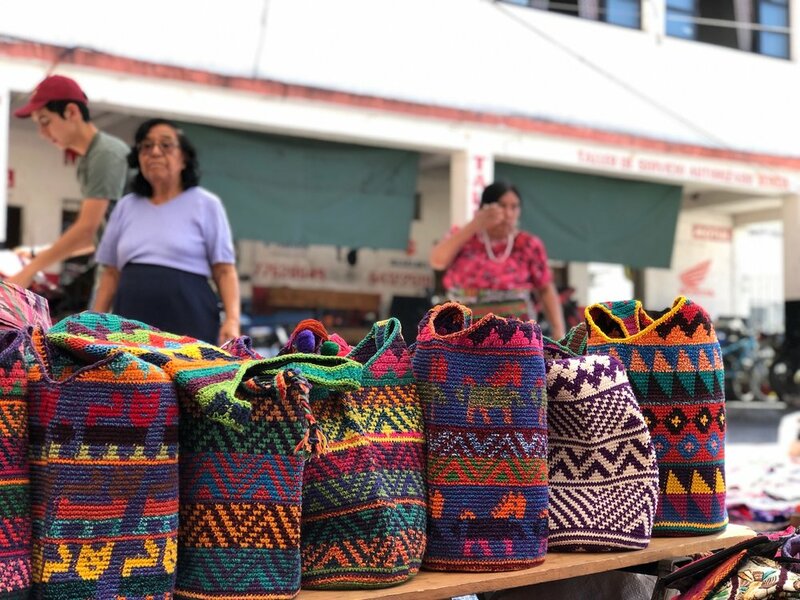 Affectionately named after the largest open-air artisan market in Central America, Chichicastenango, the ChiChi Collection is a celebration of colour, craftsmanship and global design.